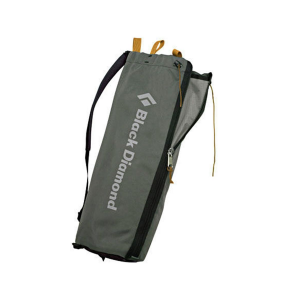 Black Diamond Backpacks & Bags Rope Bucket Bag BD8104620000ALL1. 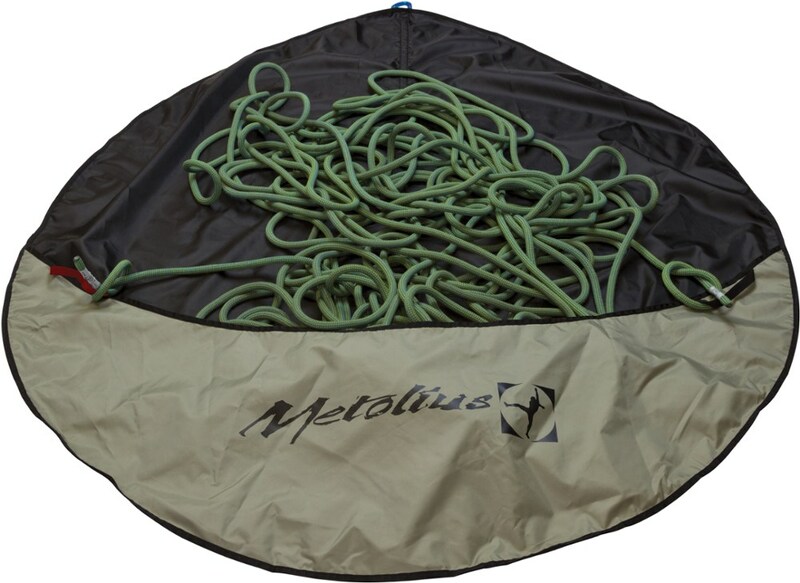 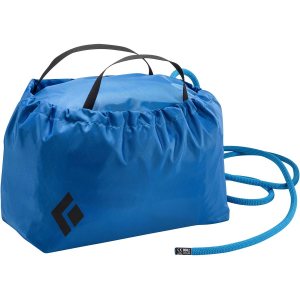 The Rope Bucket holds two 9 mm or one 11 mm rope, unzips for easy access and its expandable bellows unfold to form a bucket so you can stack your rope to keep it from snagging. 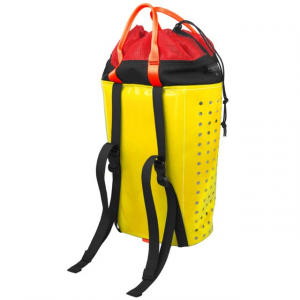 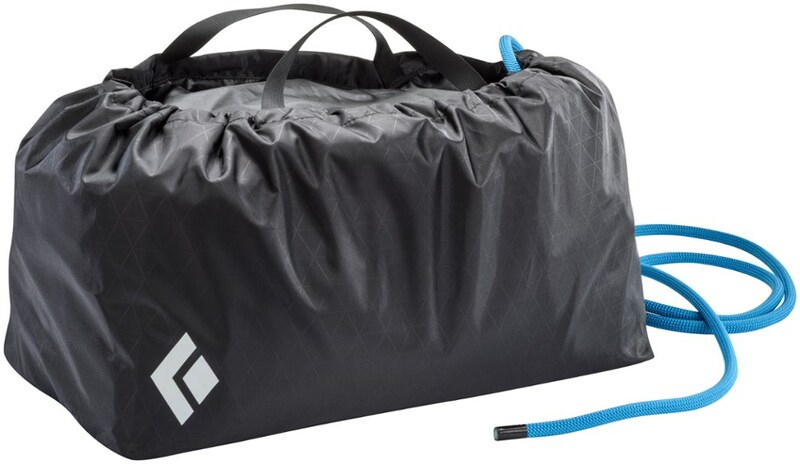 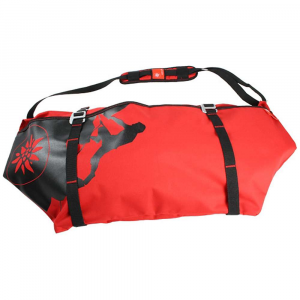 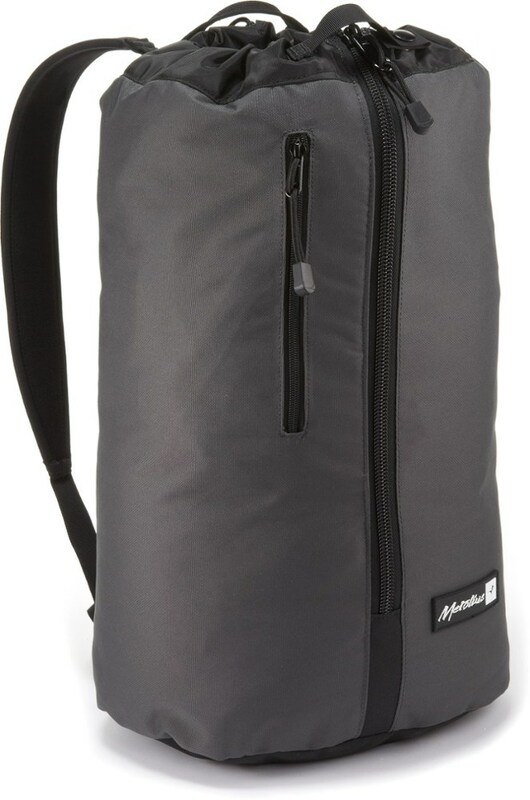 Features shoulder straps, two-point suspension and a waterproof bottom.